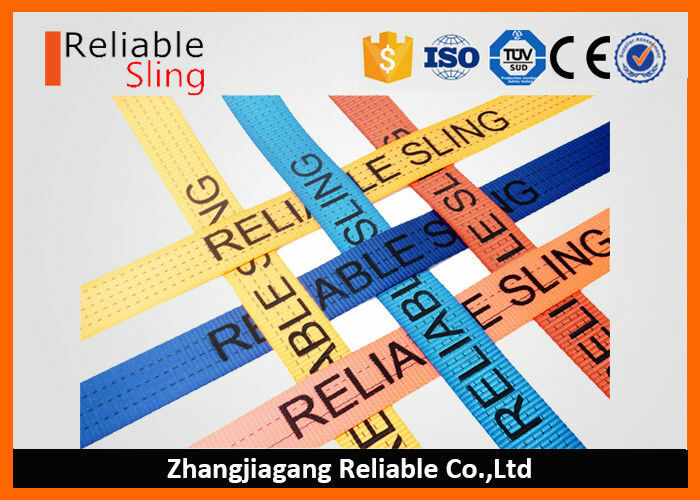 For Making Lashing Strap, Tow Strap Etc. Popular color are green, yellow, blue, orange. With or without black stripes, and how many black stripe by customer require. 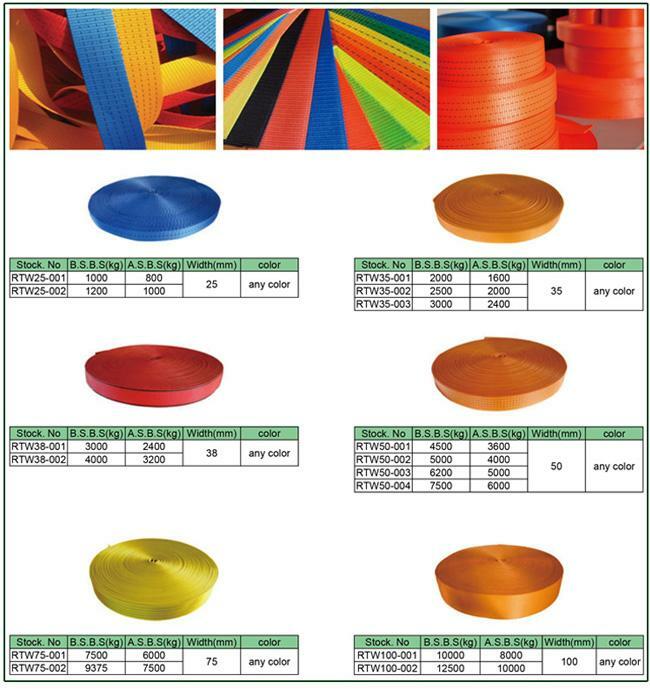 Always protect webbing from hot surface, sharp edges and acids.